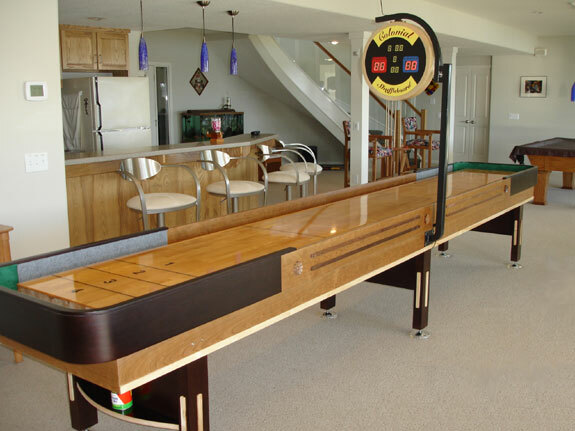 "The 2 guys that put the shuffleboard in were very professional and did a great job. I heard they had a hard time with our floor, but it looks fine. As it settles, if any questions, I'll call you. But I wanted to let you know that we are very happy with the shuffleboard and the guys. 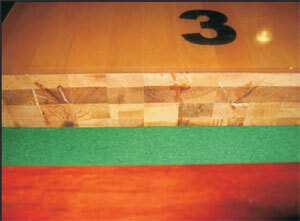 We are passing your name around, since a lot of our friends are looking at shuffleboards"